Welcome to Happy Valley! 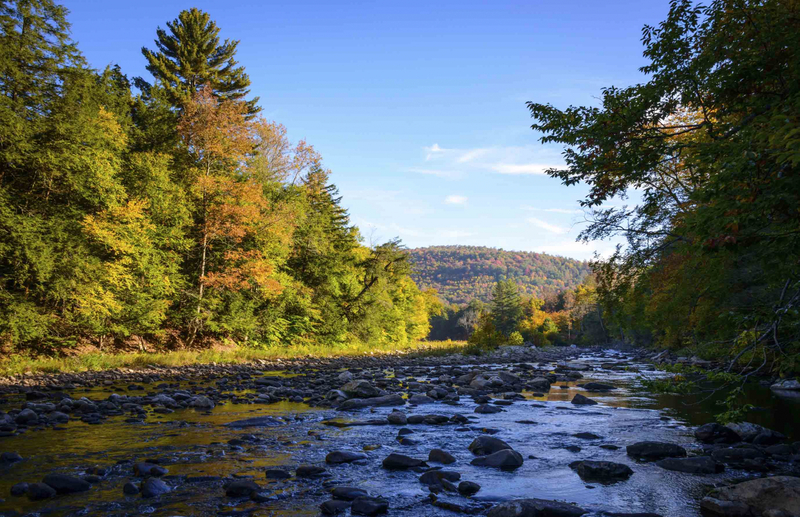 There’s so much to see and do here, and we hope you’ll have an opportunity to enjoy Central Pennsylvania’s abundant natural beauty while you’re with us. 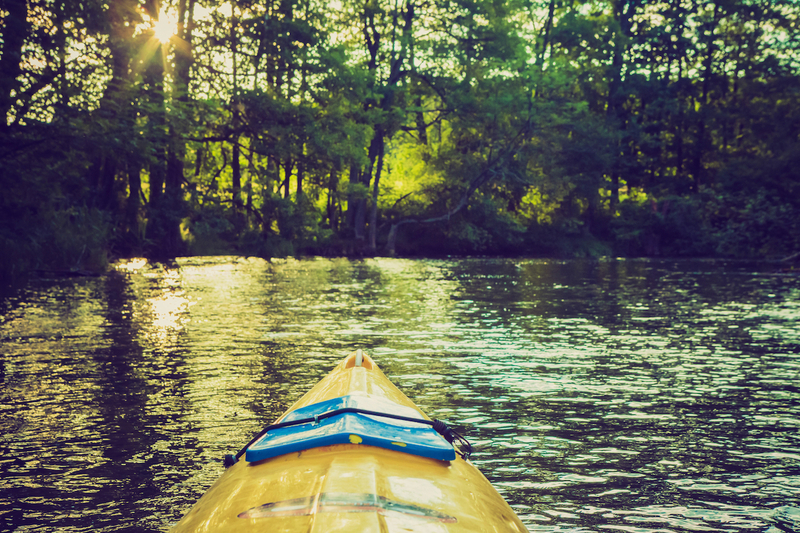 Whether it’s a leisurely canoe or kayak paddle on one of our scenic streams or lakes, a refreshing hike along one a dozen trails, world class flyfishing on several local streams, or a rigorous bike ride, we’ve got you covered. 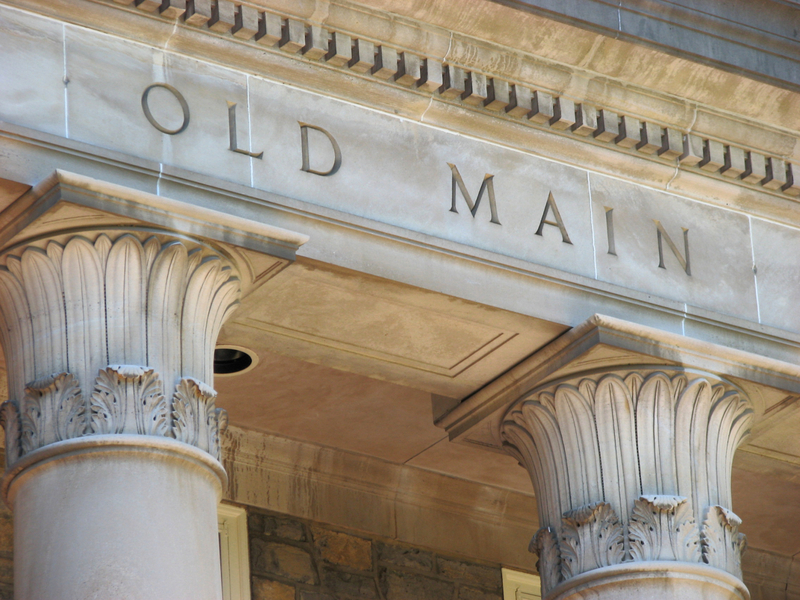 The Nittany Lion Inn is happy to offer many experiences in the State College and surrounding area. Call one of our Reservations Specialists at 800-233-7505 and we’ll help you with all the details. The great outdoors is waiting! All you have to do is decide on your adventure. Here are just some of our experiences. 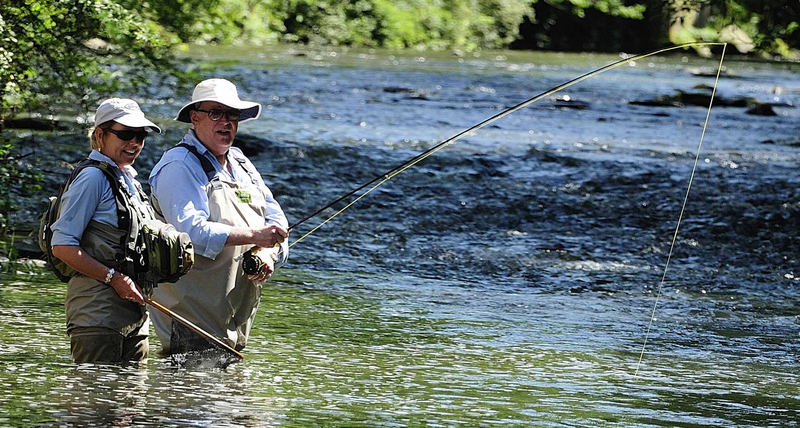 Central Pennsylvania is known for its pristine limestone streams and through our relationship with a local oufitter we offer access to guided or unguided private access to world class fly fishing on The Little Juniata River, Penns Creek, and Spruce Creek. 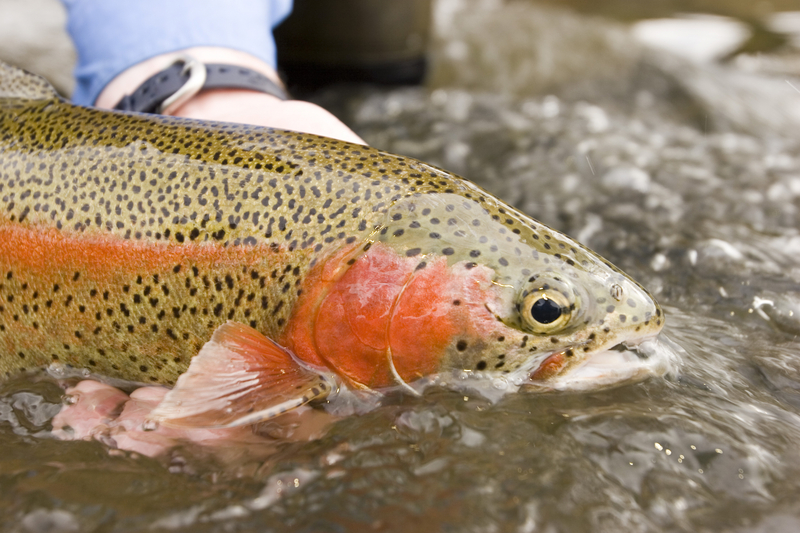 There are also dozens of more casual fishing options within the Centre region, including Black Moshannon Creek at Black Moshannon State Park, Foster J. Sawyers at Bald Eagle State Park, and Lake Perez at Stone Valley Recreation Area. There are many paddling opportunities in Central Pennsylvania including Spring Creek in Bellefonte. Spring Creek flows into the Bald Eagle Creek at Milesburg. The Bald Eagle Creek flows into Foster Joseph Sayers Reservoir (Bald Eagle State Park). Come and take a paddle down Spring Creek or the Bald Eagle Creek. There are also many opportunites on the West Branch of the Susquehanna River, Penns Creek, and Little Juniata River. 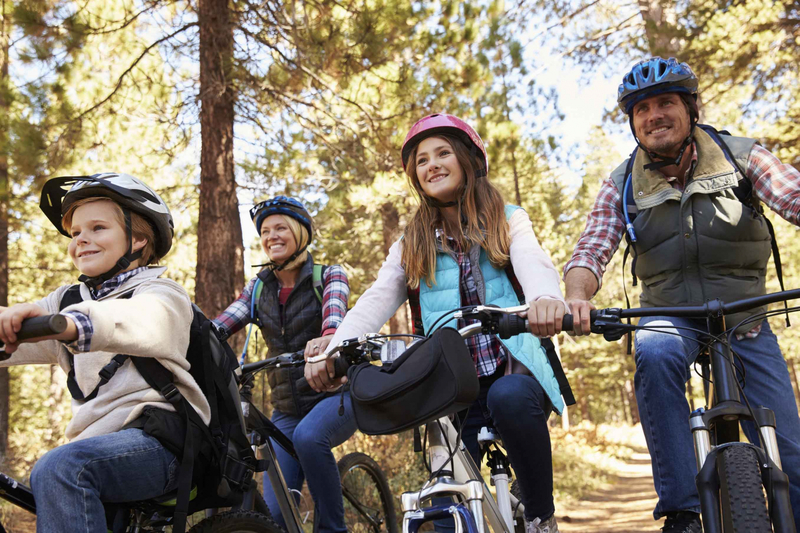 From road riding to rails-to-trails riding to mountain biking, the Centre Region offers a multitude of choices to fulfill any cyclist’s dream. We offer maps of local wilderness trails as well as our popular Penn State bicycle tour maps. Bring your own bike and discover what our area has to offer! Central Pennsylvania’s hiking trails are second to none. 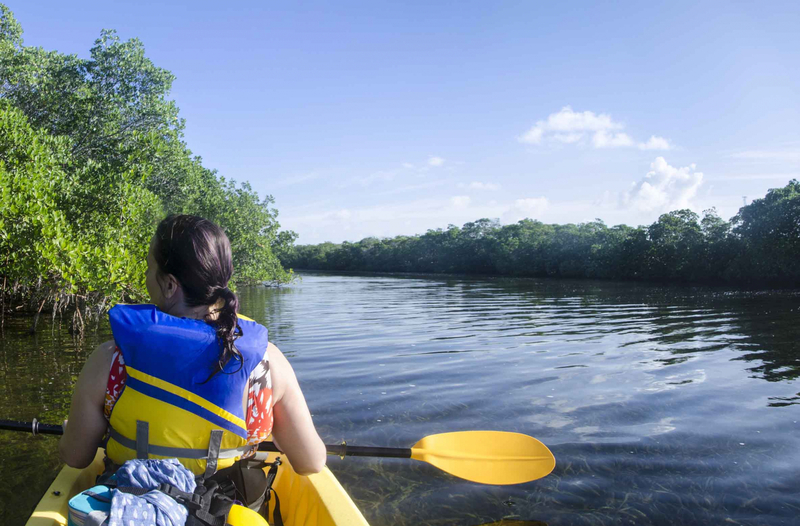 Experience gorgeous vistas and waterfalls, peaceful forests, and a wide variety of wildlife. 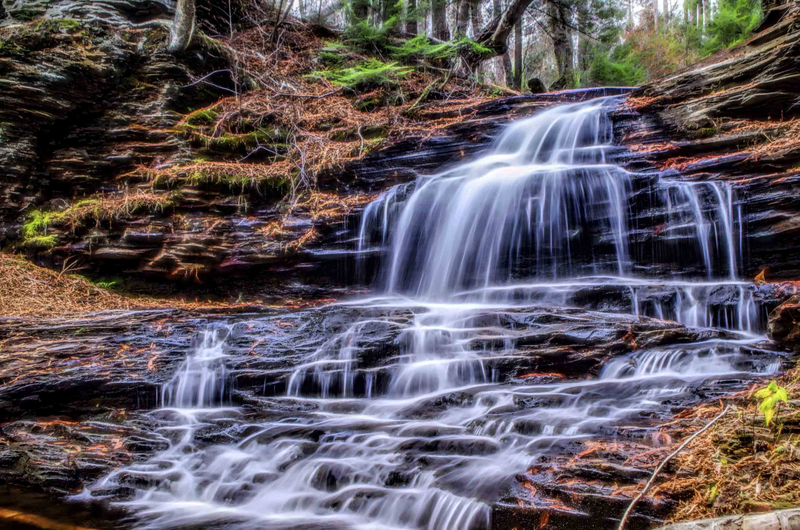 Ricketts Glen, with 22 named waterfalls, including the 94-foot high Ganoga Falls, is a couple of hours drive and is one of Pennsylvania’s most scenic state parks. Closer to home, Shingletown Gap near Tussey Mountain features several trails, including connections to the Pennsylvania Mid State Trail; this park is perfect for a half or full day hike. In the mood for a more slow-paced walk? 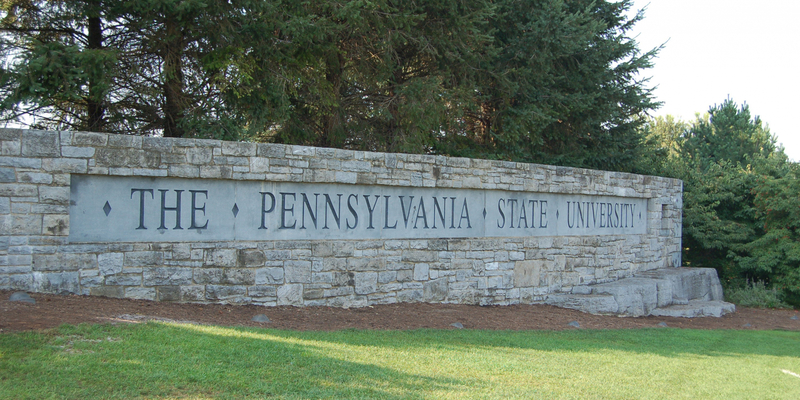 Explore the University Park Campus and admire its stately trees, beautifully landscaped malls and gardens, greenways and historical buildings of Penn State. 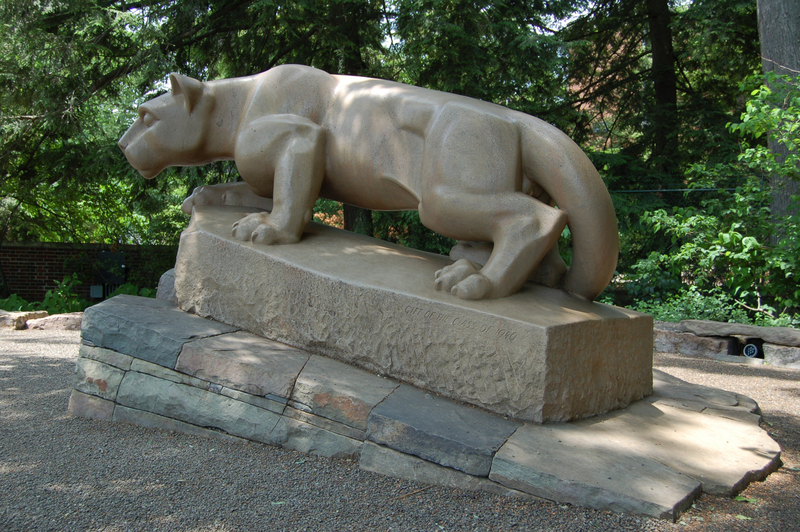 We are happy to supply you with walking tour maps of campus, highlighting our Arboretum, Old Main, Rec Hall, and the Nittany Lion Shrine.